Tips for asthma sufferers to get through the winter. 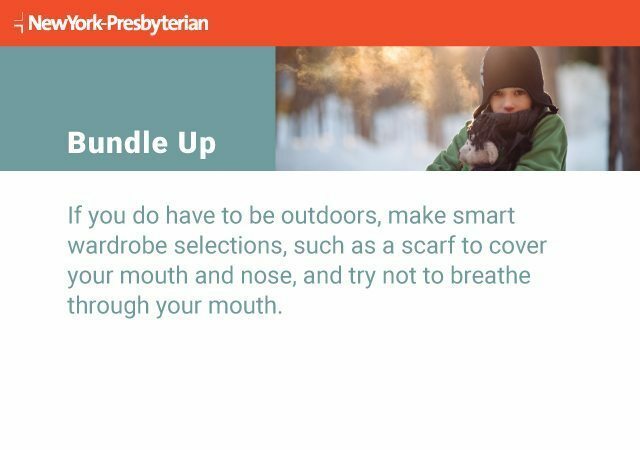 For those with bronchial issues, here are tips to protect yourself during cold weather. 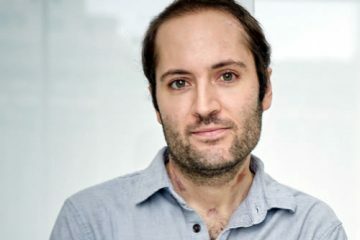 Each year, asthma — and the accompanying shortness of breath, chest tightness, fatigue, coughing, and wheezing — sends 14.2 million people to the doctor’s office for relief and accounts for 1.8 million emergency department visits. 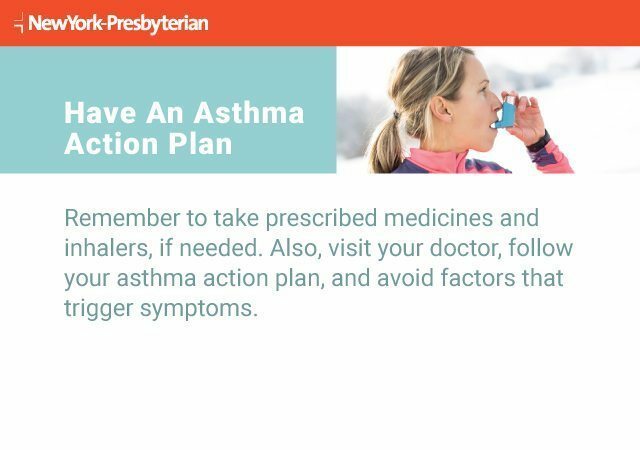 Winter can be especially challenging for people with asthma. That’s because seasonal triggers like indoor allergens and dry, cold air make it hard to keep asthma under control. 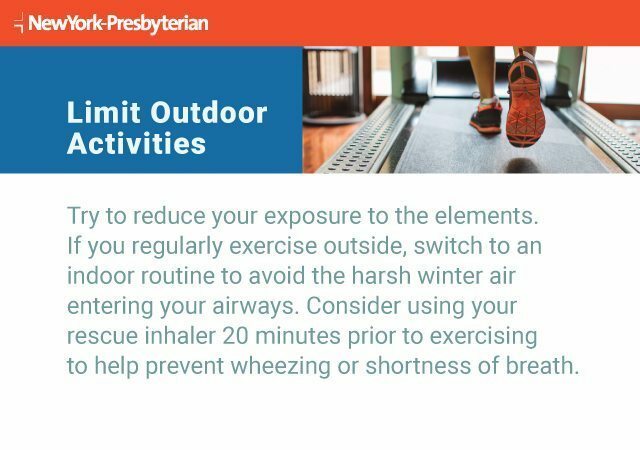 Here, Dr. Stephen Canfield, an allergist/immunologist at NewYork-Presbyterian/Columbia University Irving Medical Center and an assistant professor of medicine at Columbia University Irving Medical Center, shares his insights on the challenges winter poses and best tips for keeping asthma symptoms at bay. There are several reasons why cold weather is particularly challenging for those who suffer from asthma. “The biggest one that comes to mind is infection rates,” says Dr. Canfield. 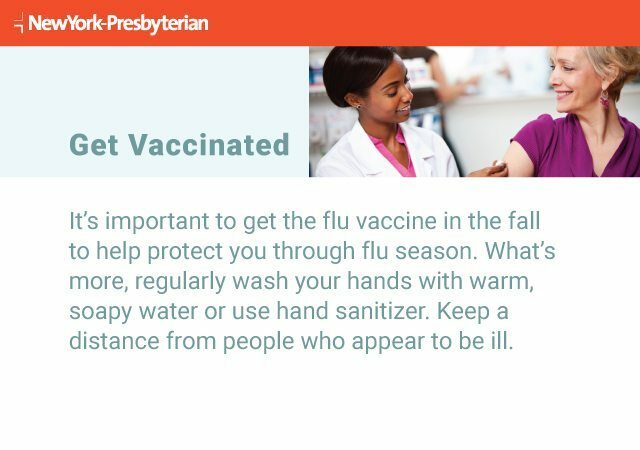 Certain viruses, including the flu, and illnesses such as upper respiratory infections are more frequent in winter. We tend to spend more time indoors, which means we’re in close contact with others who may expose us to these contagions, thus potentially worsening asthma’s bronchial symptoms. A host of allergens poses another threat when we hunker down inside and keep the windows closed. Seemingly innocuous things like pet dander and house dust to more problematic issues like mold can worsen or trigger asthma symptoms. Airways of the lungs can become inflamed and swollen, and asthma sufferers may experience increased coughing and wheezing. There are specific things you can do around the house to limit your exposure, such as using allergen-proof bedding and covers, avoiding excessive humidifying, and ensuring proper ventilation in your home. Threats don’t solely exist indoors, however. Breathing cold air through your mouth rather than through your nose can pose a risk. So can rapid, heavy breathing, such as when you exert yourself while exercising or shoveling snow. Your airways cool quickly, potentially resulting in irritation and bronchospasm (tightening of the airways). 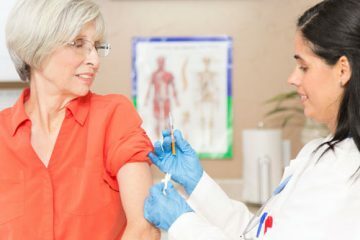 While winter poses many challenges, Dr. Canfield says there are several steps you can take to defend yourself. It’s important to know when your symptoms may be beyond your care. Seek medical treatment if your symptoms feel out of control and no longer within self-help range. Some warning signs may also be if you experience a new cough, produce a lot of phlegm, or have a fever higher than 101 F.
If you feel that you’re experiencing an asthma emergency or symptoms beyond your control, seek immediate care.